Why 5 Civil Rights Activists jailed? Sri Ramachandra Murthy August 31, 2018 17:00 IST Why 5 Civil Rights Activists jailed? 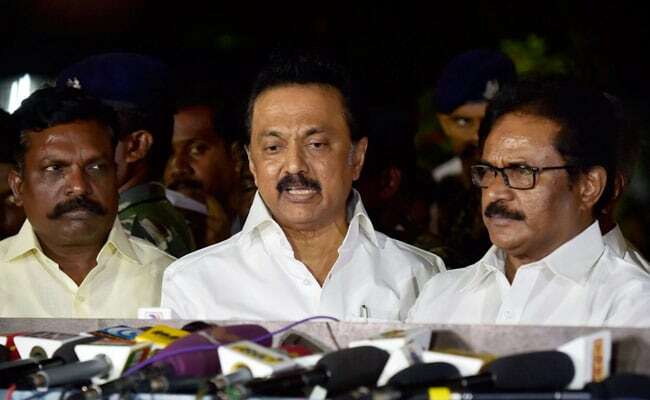 Chennai sources stated that DMK president M K Stalin on Wednesday slammed the Centre for jailing five civil rights activists, which he alleged betrayed the regime's "authoritarian mindset". As per report it was stated that the brazen attempt by the Union Govt to imprison its critics reflects an authoritarian mindset that disregards civil rights. Meanwhile the space for dissent is essential to every democracy. 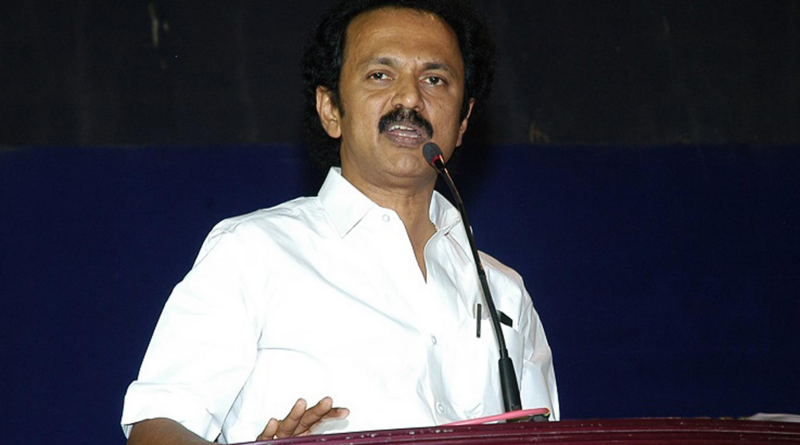 DMK Chief MK Stalin said he demanded that the Centre should "drop all such unconstitutional actions immediately". Furthermore Stalin had made clear his resolve to take on the Centre even during his 'coronation' speech at the DMK General Council session on Tuesday, when he accused the BJP regime of trying to saffronize the country and called upon his party cadre to join him in waging a war against it. Moreover the reports of the nationwide crackdown early Tuesday morning on the rights activists by the Pune police who labeled them as 'urban naxals' involved in the Bhima Koregaon violence on January 1, must have reached the DMK chief soon after his party's GC meet.